Some hospitals outperform others, as measured by both the red and black ink on their ledgers and by known quality and performance metrics that are mandated by regulatory and accrediting bodies like the Centers for Medicare and Medicaid Services (CMS) and The Joint Commission (TJC). When the results are notably stellar or paltry, local and even national news can take notice. 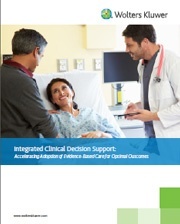 Clinical decision support (CDS): What is it, and why is it important? 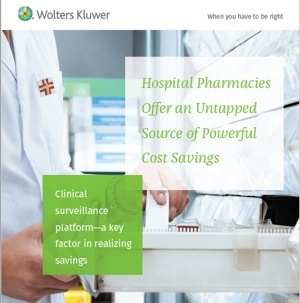 Access our White Paper by filling in the form.